MATCHESFASHION The Style Report–Shoes Remix, trending the latest shoes for the fall season, Ankle Boot, Androgynous Shape, Elevated Stiletto, Biker Boot, Chic Flat, all styles get a high-style update this season. Refresh you collection now. More style details at MATCHESFASHION.COM. What’s new about the ankle boot this season? It’s all in the shape. Heels are chunkier and the ankle is elongated for a look that is sleek and lean. 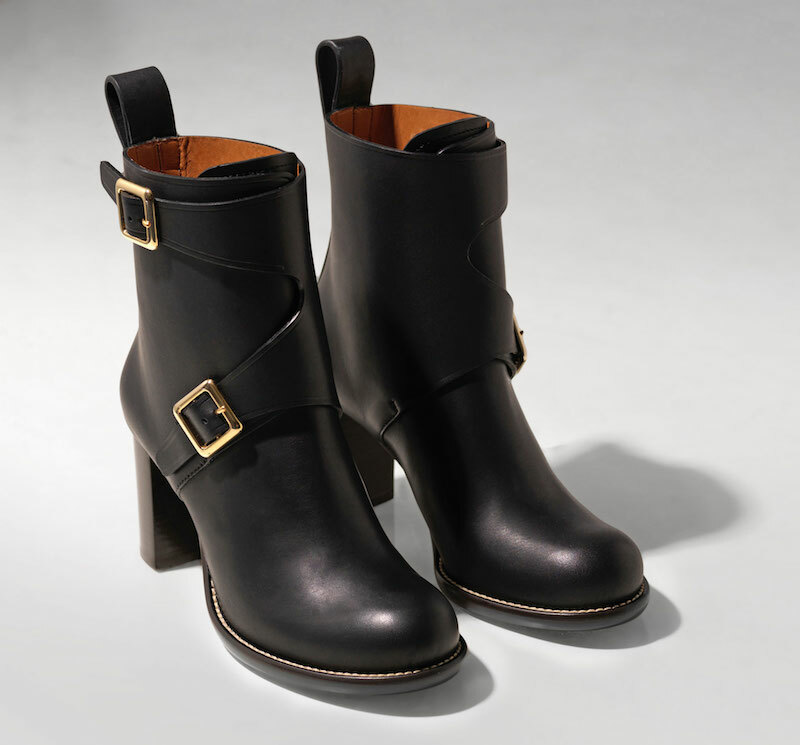 Try Chloé’s minimalist version or Balenciaga’s chelsea-inspired boot, each taking you from season to season with ease. Driving shoes, loafers and brogues. These classic, dependable styles are reminiscent of menswear, but reimagined for the smart, modern woman. 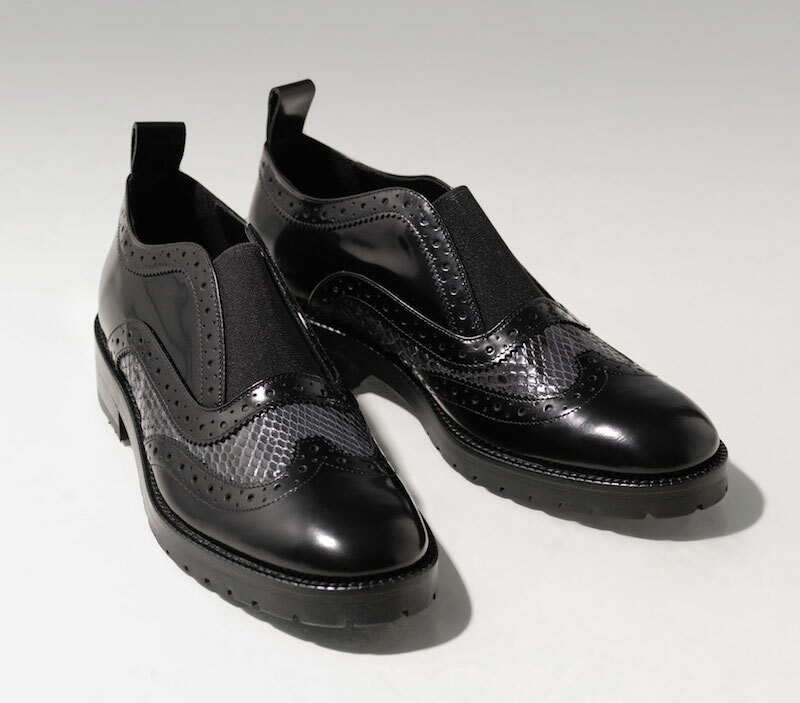 Slipping into the relaxed tailoring trend perfectly, Christopher Kane’s slip-on brogues are a prime example: a serrated tread and stretch panel updates the shape. From artfully sculpted mules to delicate lace ankle boots, sleek stiletto heels make perfect mixers for elegant evening dressing. 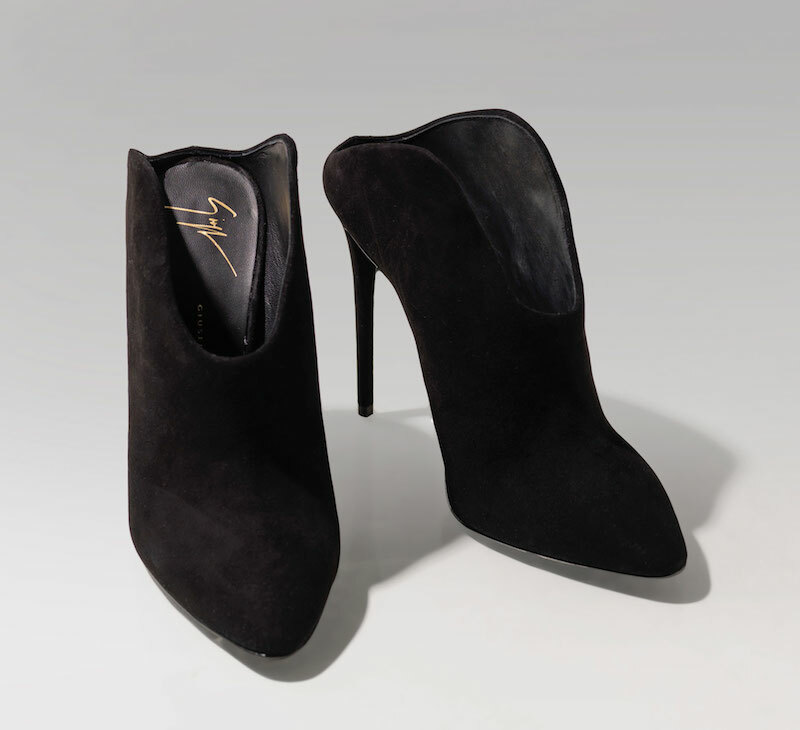 Giuseppe Zanotti’s sleek shoe-boot is crafted from the smoothest of suedes, while Dolce & Gabbana opts for delicate lace for an air of romantic elegance. 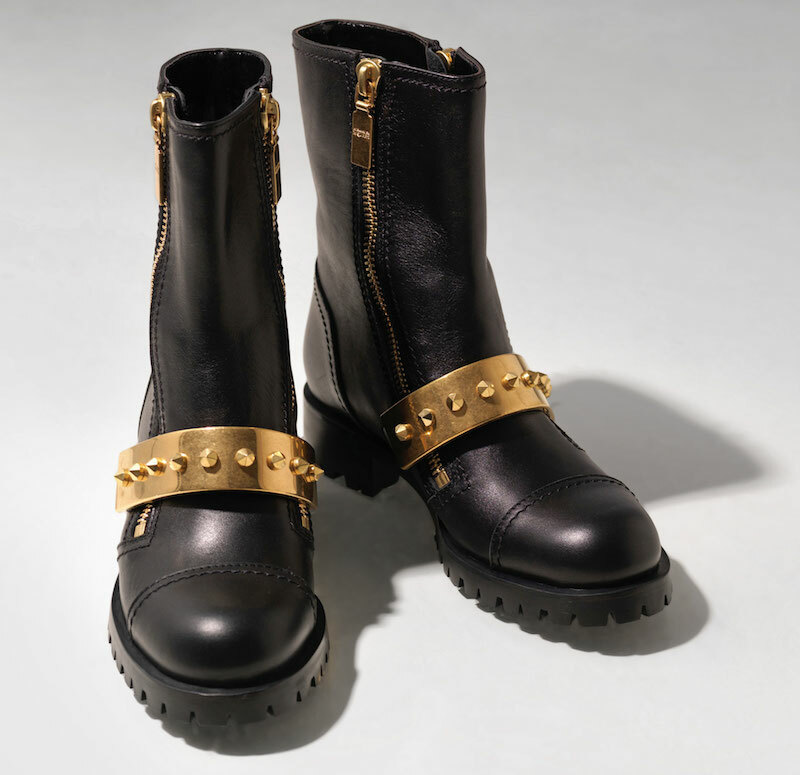 From buckles to studs, a smattering of hardware can toughen up the softest footwear styles. A sturdy shape such as Alexander McQueen’s metal-bar biker boots or Balenciaga’s zipped version can be worn year-round – add a feminine dress during summer or statement outerwear in the winter. The fancy flat looks more elegant than ever this season – think delicate printed toes and slipper styles. 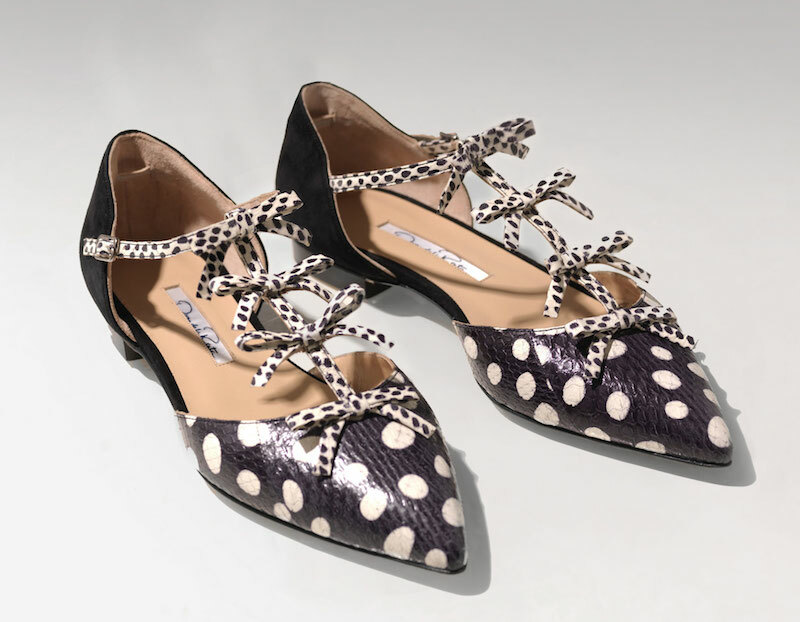 From Oscar de la Renta’s polka dot print to Salvatore Ferragamo’s simple suede offering, they’re chic enough for evening, too.